Cozy family guesthouse invites you to stay. 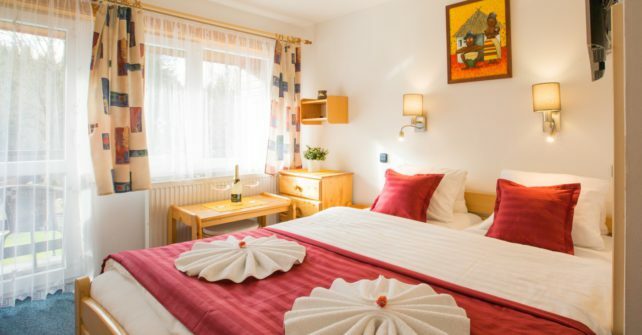 We offer accommodation in a picturesque part of Harrachov called Anenske udoli (Ann’s Valley). We are situated near the chairlift to Certova hora (Devil’s Mountain), near the ski slopes and ski jumps and also beside Mumlava river. Convenient location for summer and winter activities. Because of its setting, Pension Schafer is an ideal place to spend your relaxing or active holiday. 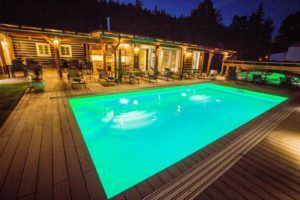 Accommodation in Harrachov is suitable for those who want to absorb the beauty and strength of the surrounding countryside, or take advantage of wide choice of sporting activities that this part of the mountains offers. Whether you come here in summer or winter, in any weather, you will be able to experience varied entertainment. You can enjoy a variety of hiking and biking trails, kilometers of groomed ski trails and ski slopes. Nearby Mumlavske vodopady (Mumlava Waterfall) is great destination for a short trip. 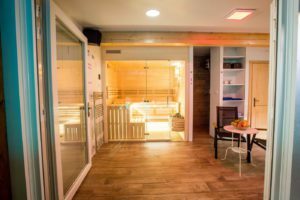 For sport activities you can visit, for example, Harrachov Ski Resort, a climbing center, bobsled, bowling and many other places. Pleasant experience is a visit to the Museum of Glass, Glassworks, brewery, beer baths or maybe a ride on the famous cog railway (Mountain cog railway Tanvald - Harrachov). 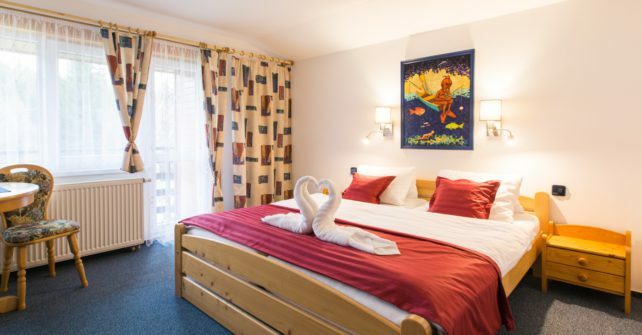 Harrachov offers excellent facilities for family holidays with children as there are four children’s parks or climbing wall. 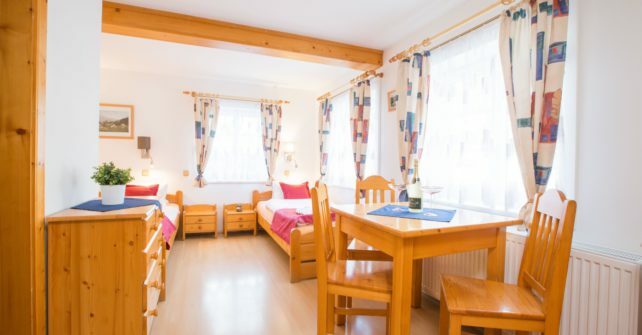 Pension Schäfer is located almost in the center of Harrachov, yet it is in a quiet area. 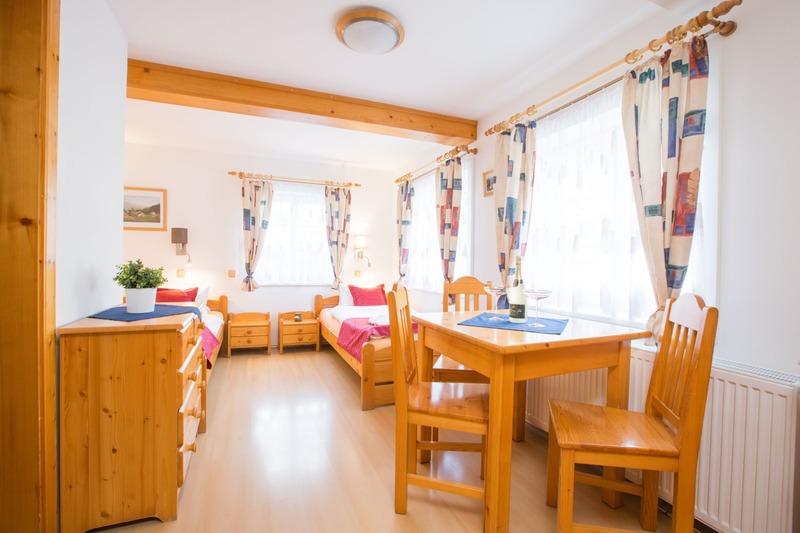 We offer accommodation in two, three and four bedrooms and one studio with two bedrooms for 6 people at interesting prices. There is a lounge area and a fully equipped kitchen for families who prefer a self-catering accommodation. Thanks to Wifi access, you will be able to rest and relax while you will be in contact with modern world. An exceptional bonus is a private area with natural bathing in the river Mumlava. 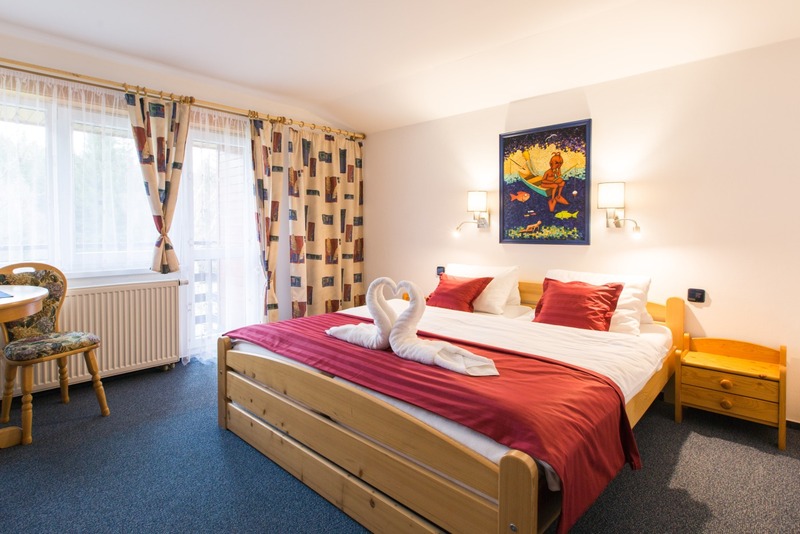 Spend a pleasant time in the magical environment of Ann’s Valley, and stay in Pension Schäfer Harrachov.